Tri-County Insulation & Acoustical Contractors’ full range of premium services includes offering our customers the finest workmanship available on any type of FRP and wall panel work. We have the background and experience to design and implement solutions that will meet all of your job specifications and requirements. 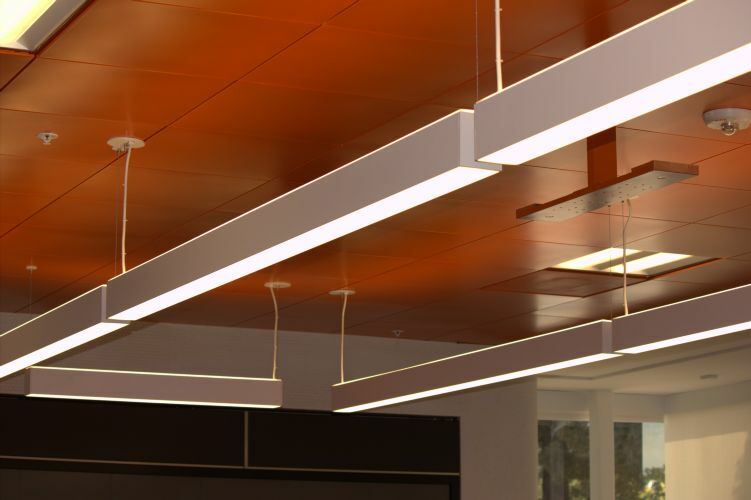 By utilizing a team approach and numerous in-house resources, it allows us to serve as a single source on all FRP, wall panel, ceiling suspension and acoustical needs from the design stage, to product selection, to installation and final placement. At Tri-County Insulation & Acoustical Contractors we make it our business to provide excellent customer service and work systematically on each phase of every project to ensure it stays on schedule and within budget. To help accomplish that, we own and operate three facilities and maintain a large variety of FRP & wall paneling materials in inventory to allow us to quickly and efficiently handle your project requirements and needs.